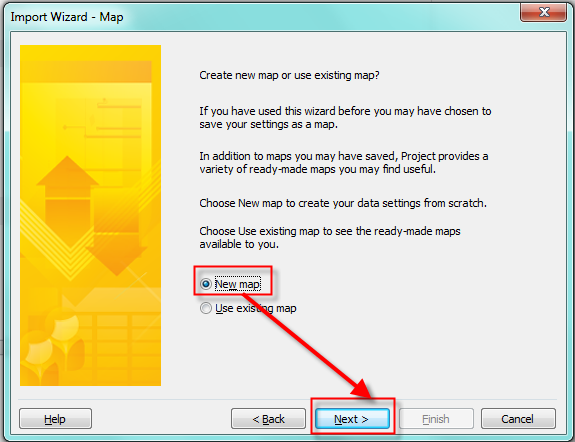 In my last post I wrote about setting up the Project Environment. You can see that I did not set up any Calendar. Why? Well, there are different approaches to a Project Plan. My approach is to first make a task list (or Project Scope). Again WHY? From my point of view, the first thing in the Project is to find out “What is the project scope?” or “What do we have to do to achieve the Project Objectives and Goals?”, e.g, TASKS. After that we are going to discover who can do it, and what do we need for these tasks (e.g. RESOURCES), and after that we will discover the costs. Of course, we need the Calendar. 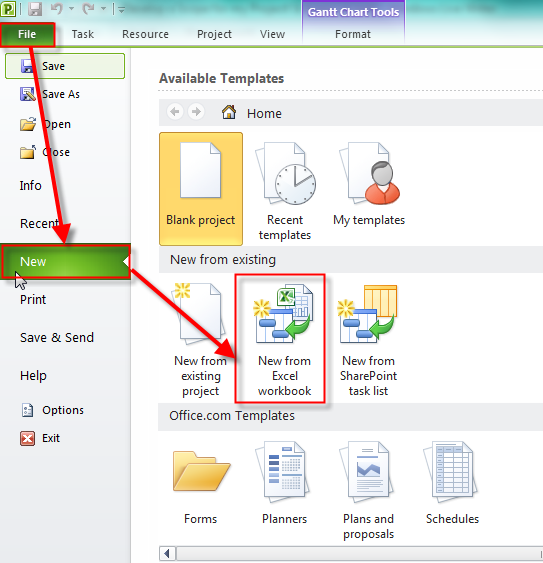 In MS PROJECT 2010 you will find three types of calendars (Project, Resource, and Task). I will explain them in one of my following posts. In this post I will start to write about a Project Scope! How to develop the Project scope? In the PMBOK 4th edition, there is a new process in the Scope Management Knowledge Area, and it is: Collect Requirements! Basically, in this process your are determining what do you have to do (TASKS!!!). Interviews: “One to one” meeting to find out what each person mean about the project requirements. Of course, there is a lot of other techniques. Regardless of technique, you should always have a magic “three persons” when you collect requirements. This is especially important when you have a group, because when someone talks, the other person from the group can ruck, gape or just smile. That is very important because after the meeting you can call those persons in private and find out what do they think about that particular requirement (or requirements). After that you must balance the requirements. Why? 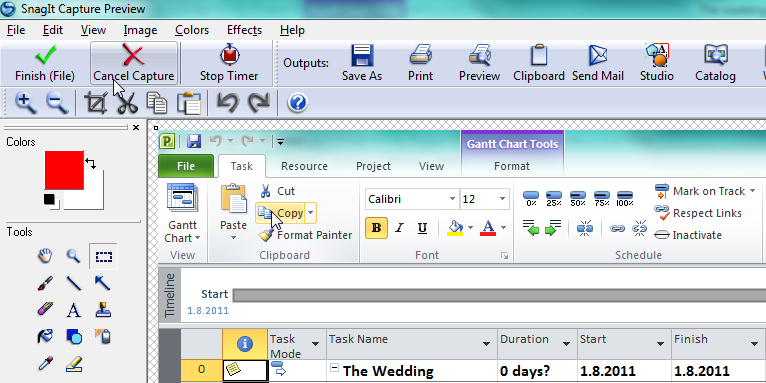 Well, suppose that you are the Project Manager of our Wedding Project. Now, suppose that the Bride and the Groom want a 25 carat diamond rings. The Sponsors are their parents. They want to invest only 200$ for the rings. Can you buy two 25 carat diamond ring for just $200? NO WAY! The bad Project Manager will make a decision by his own. The great Project Manager will arrange the meeting between parents and wedding couple and they should solve the problem. They would buy the cheaper rings, or the Sponsors will give more money for the diamond rings. Now, your stakeholders have those requirements. They should write it down. 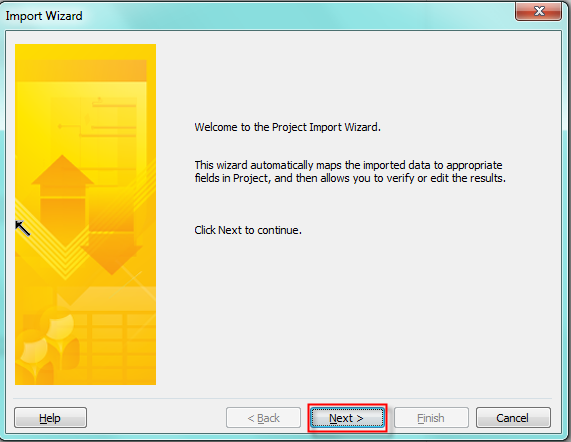 They can write it on the paper, MS PROJECT 2010, or in some other tool like MS EXCEL. 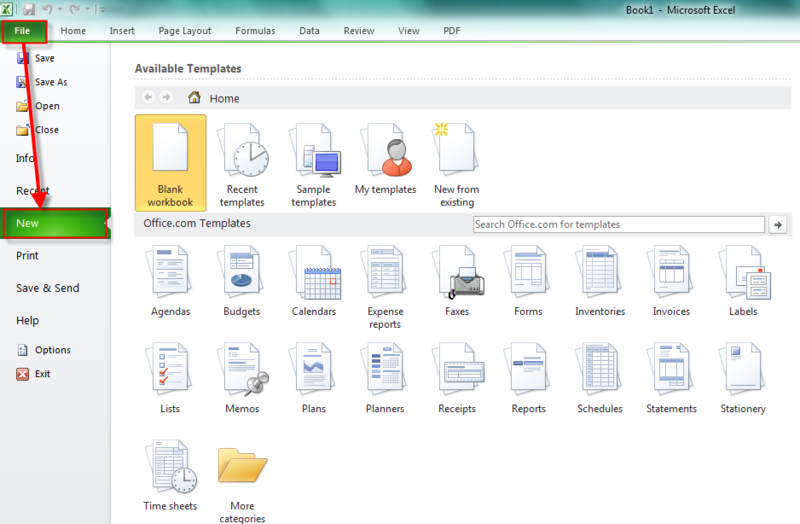 If they don’t have a MS PROJECT 2011, they can use a template from MS EXCEL. You can give them a template like this. 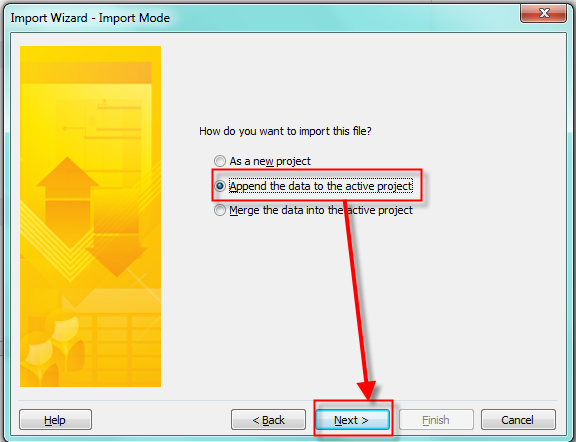 Now you can save those template as Excel (xlsx) file and give it to your stakeholders. Of course, you will have to explain them how to use this worksheet. You should encourage your stakeholders to feel the table and only Name and (if there is any) Notes field. We are in early planning stage and we don’t know the duration, start or finish date, or Resource names. Of course, if you know the duration, go ahead, fill it, but in most cases you don’t know it. You should NOT be considered about sequence (or order, whatever you like) of your task. Again you are at the early planning stage, and in this stage it is very important to find out what do you think you should do! Do not be concerned if you will forget something. 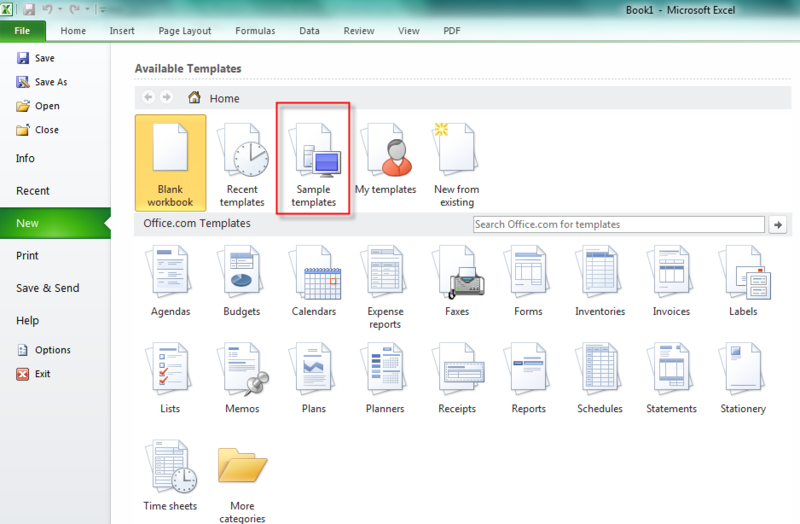 When you will collect excel sheets from your stakeholders (all of them) you will arrange a meeting and discuss with them your complete task list and find out if something is missing. But, you SHOULD BE CONCERNED about stakeholders. WHO ARE THEY? “Stakeholders are persons or organizations (e.g. customer, sponsors, the performing organizations, or the public), who are actively involved in the project or whose interests may be positively or negatively affected by the performance or competition of the project. Stakeholders may also exert influence over the project , its deliverables, and the project team members.” You should find them ALL As Soon As Possible. Why? Because if you find a new stakeholder latter, he or she will have some new requirements and you will have to re-plan your Project and that means that you will have a new (usually LONGER) Schedule, you will need more Resources and more Money. So be very careful when you are discovering who are the stakeholders for your project. 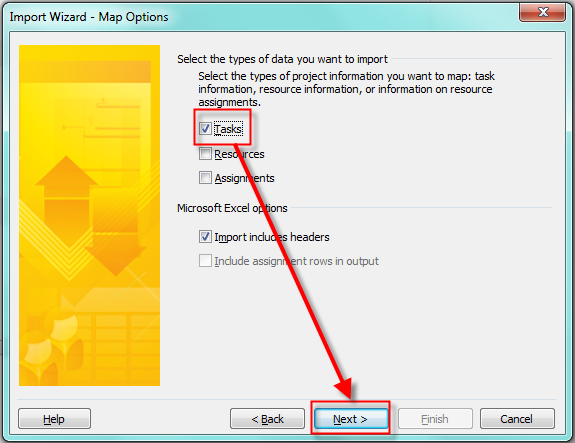 Now I will show you how to import the task list from MS EXCEL. 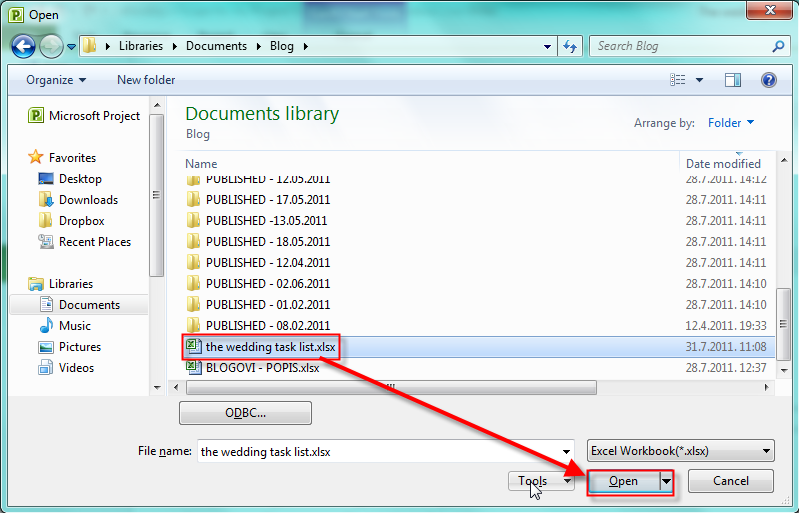 As you can see those task are in Manually scheduled mode because I said so (in my set-up). 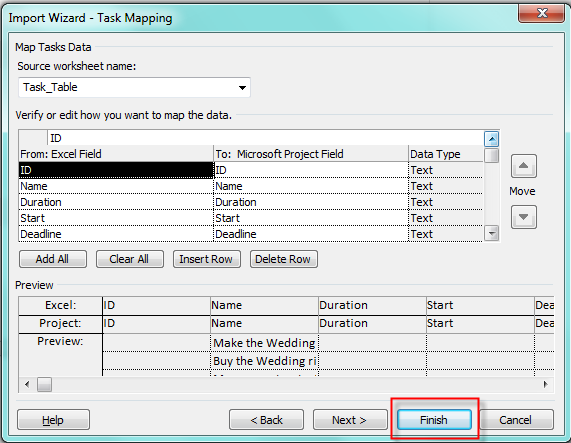 If I had set up for New Tasks in Auto Scheduled mode I will get new tasks from excel with 1 day duration, and start and finish date same as a Project start date. Is it all about Project Scope? Of course not! I will continue in my next post. Best regards from the Adriatic see! 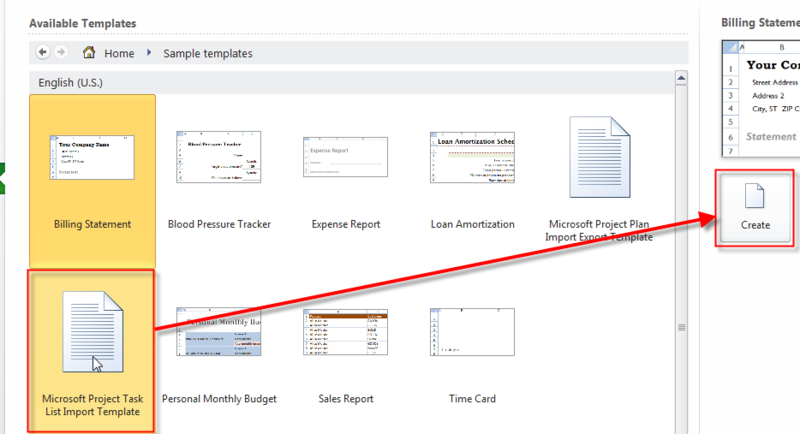 This entry was posted in Microsoft PRoject 2010, PMI, PRoject Management and tagged MS PROJECT, MS PROJECT 2010, MS PROJECT 2010 - Schedule, Project Management, Project Management; Scheduling Tasks. Bookmark the permalink.